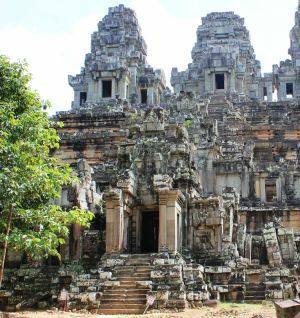 The Khmer Empire reigned in South East Asia (mostly in what is now Cambodia) for nearly a millenium beginning in about 800 AD. 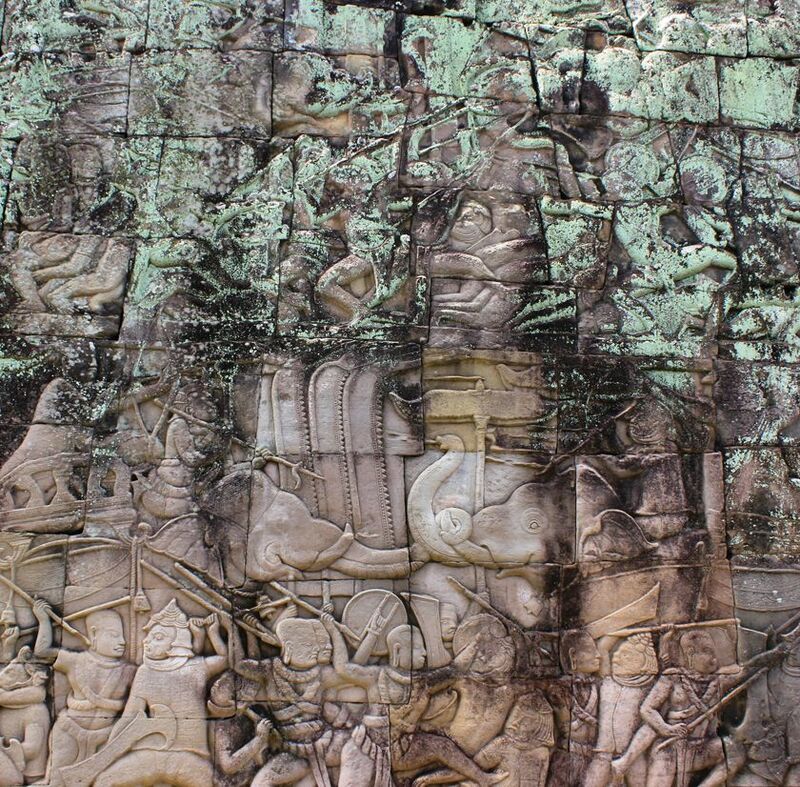 Great wealth was created initially by rice production, then by international trade. 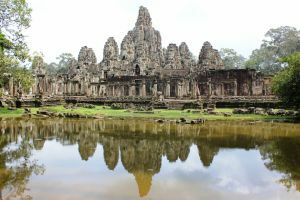 Vietnam annexed the Mekong River Delta in the early 1700s cutting off the Empire from its key entrepot, thus causing its decline and demise. 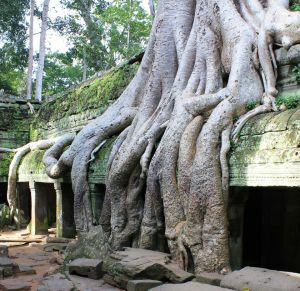 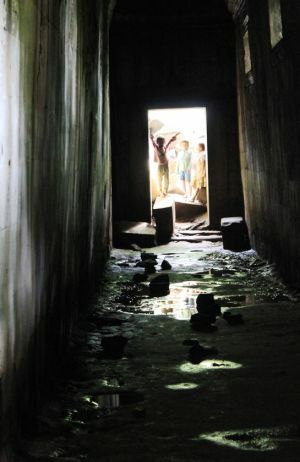 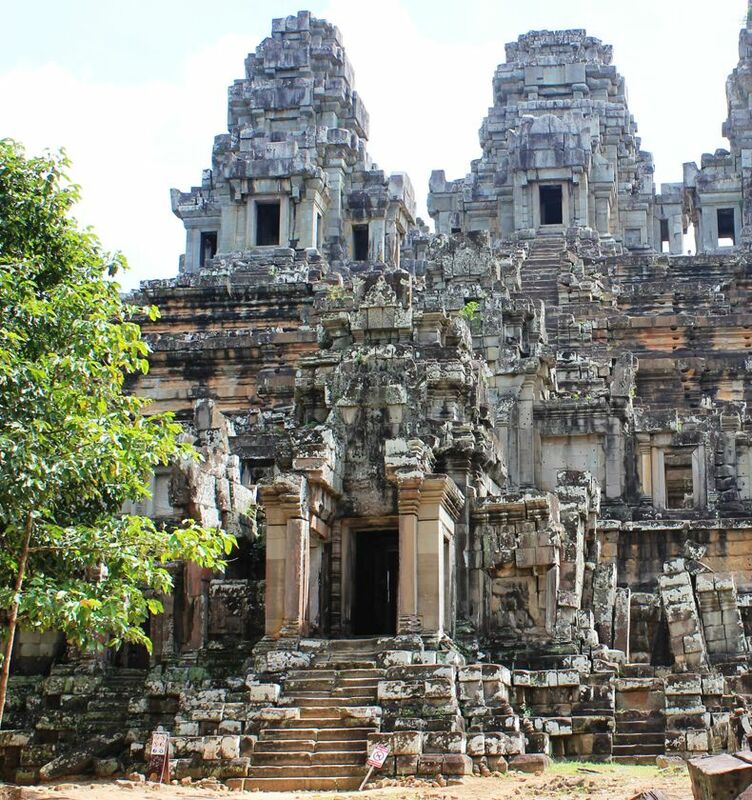 The heyday heart of the Empire centered around the world’s largest religious monument, Angkor Wat, in what is now the Siem Reap area of Cambodia. 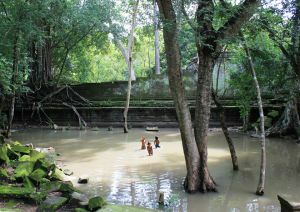 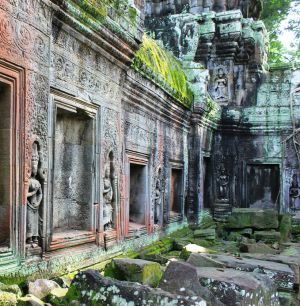 While Angkor Wat (ca 1150) is impressive in size, the most interesting pictures I found were among the shadows of the jungle and ruins of nearby temples and shrines. 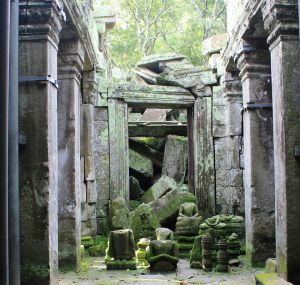 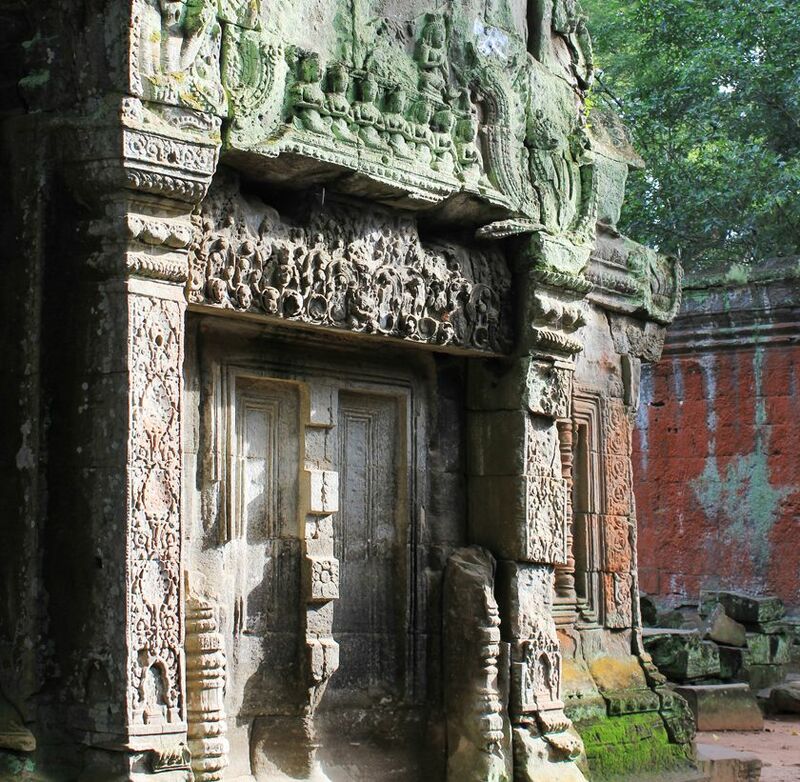 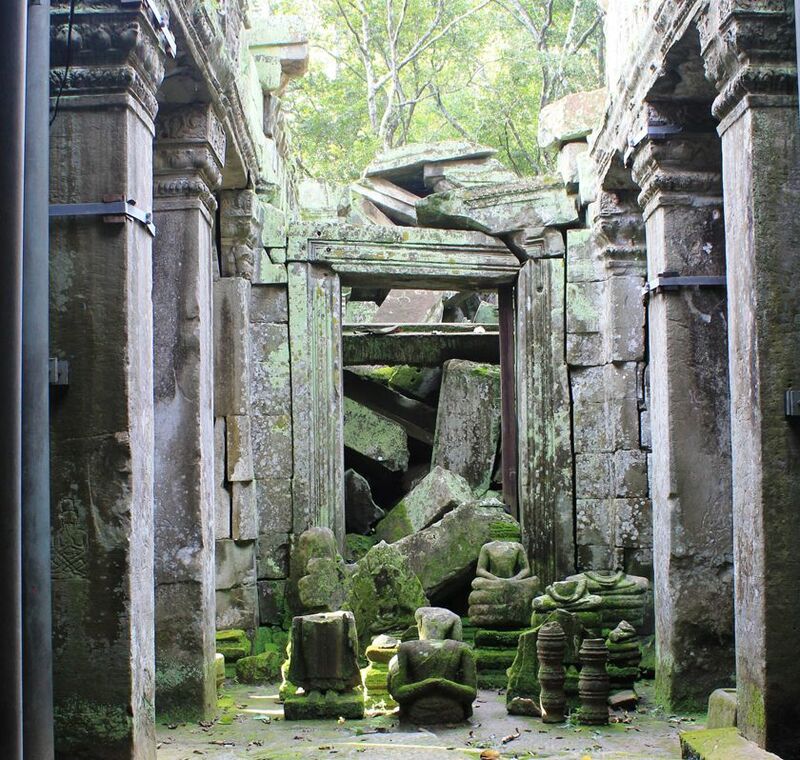 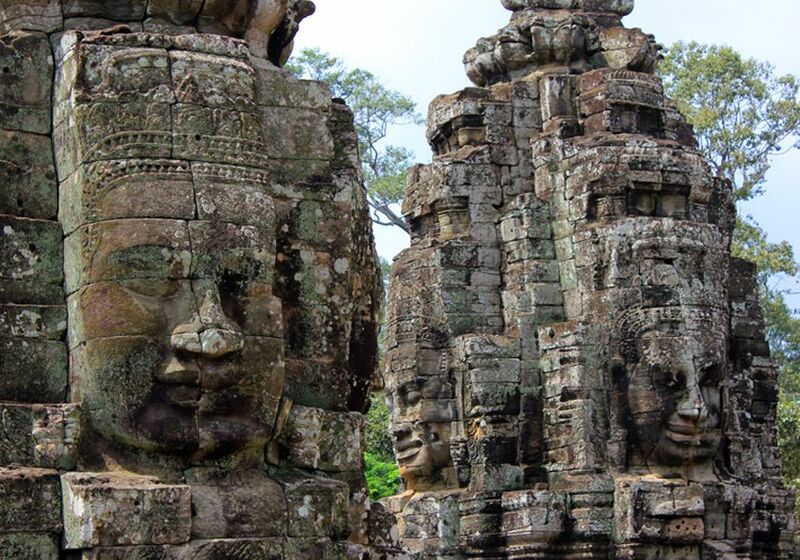 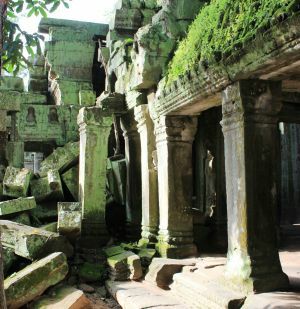 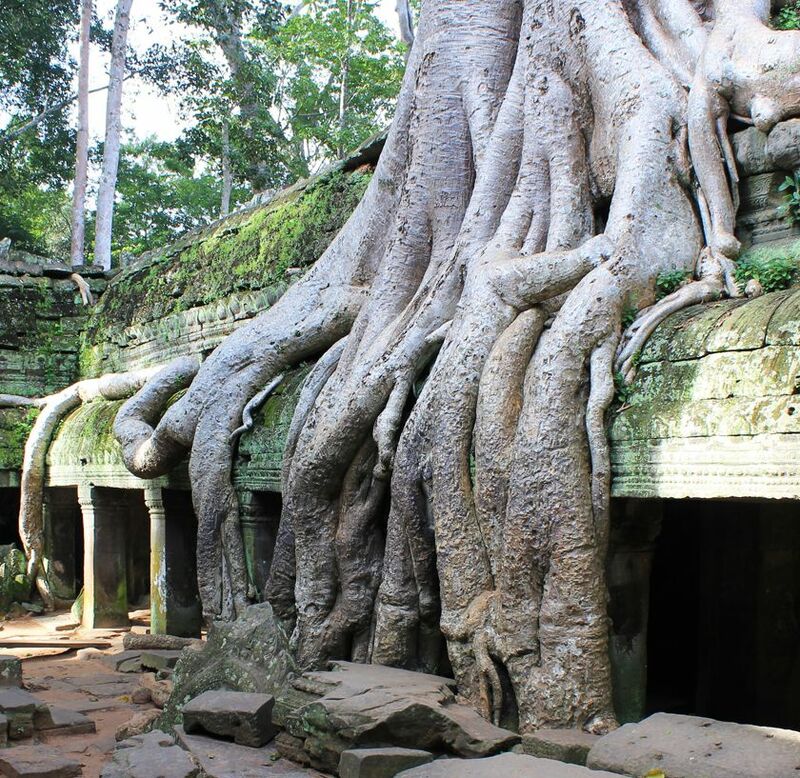 The first row of images below are from Prasat Ta Prohm also built in the 12th century. 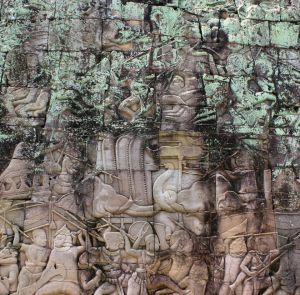 The second row are from the Bayon Temple. 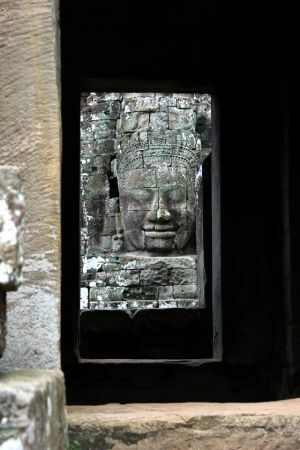 At the latter, it is not known whether the 200 faces are images of Buddha or the king of the time.